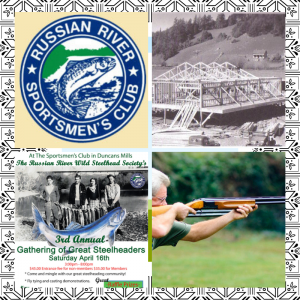 The Russian River Sportsmen’s Club of Duncans Mills was founded in 1938 to “…promote cooperation between land owners, ranchmen and sportsmen”. Another goal has continued to be the rescue of fish that become stranded in the creeks and pools adjoining the nearby Russian River. In 1948 Angelo Boles pushed the organization to purchase six acres, and a clubhouse was soon underway. George Guerne (relative of founding fathers of Guerneville) showed up with his crew to donate their talents. 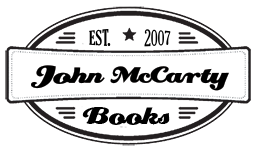 Membership peaked in the early fifties with some six hundred members. Today the Sportsmen’s Club is supported by eighty hardy souls. Women such as Gladys Pacheco of yesteryear (served as president from 1951-1953) and Lynn Wheeler of today have always played an important role. 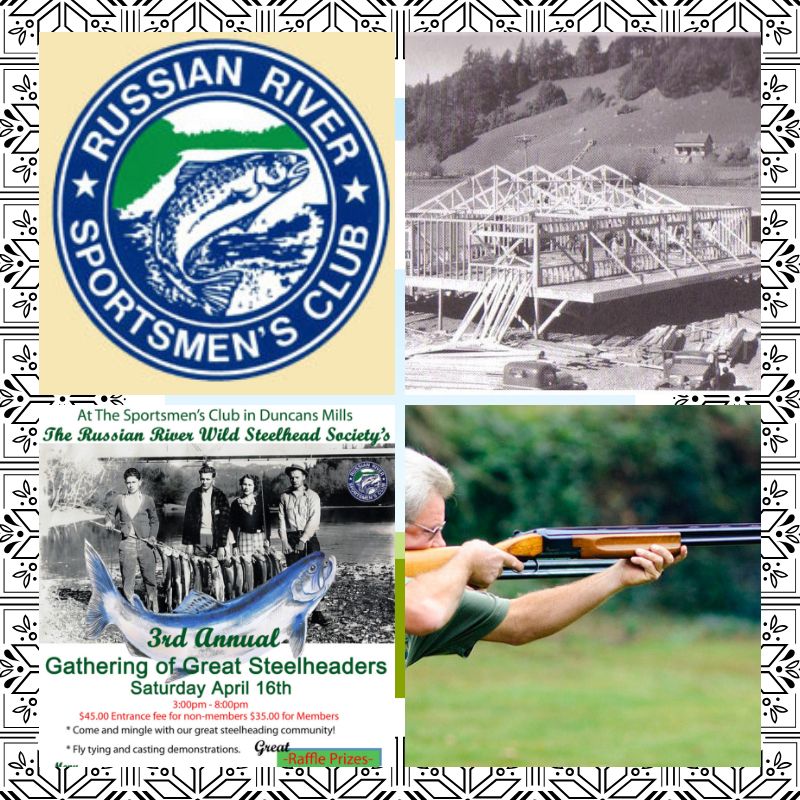 The Sportsmen’s Club is a great place for banquet hall rentals, steelhead fishing tournaments, trap shooting contests, kayaking, camping and more. Brush behind the range is thick with targets for archery members, resembling an active hunt. There was a dust-up a few years ago regarding the use of lead in ammunition by gun users, fearing leakage into the nearby waterway. Fish and Game became involved and “got the lead out”.